Santa Maria Thick Flagstoneis composed of finely laminated alternating layers of dolomite and chert. These two minerals together create a very durable product. Quarried in Santa Maria, California this stone is readily available. The rich cream color with golden hues offers a beautiful and desirable stone for patios, walkways and driveways. 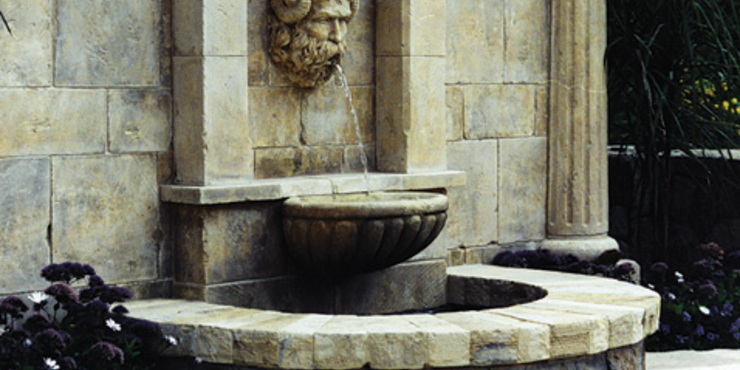 It is avaliable in flagstone as well as pavers. Santa Maria is packaged on pallets and sold by the ton.